A beautiful smile does not necessarily require braces to achieve. 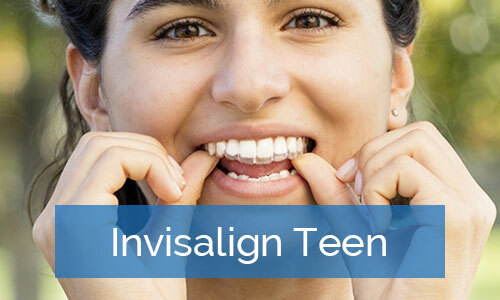 In fact, if you are a teen or adult and want a more discreet alternative to braces, we can help. The Invisalign clear aligner system is designed with a 3D computer imaging system to guide teeth into position. 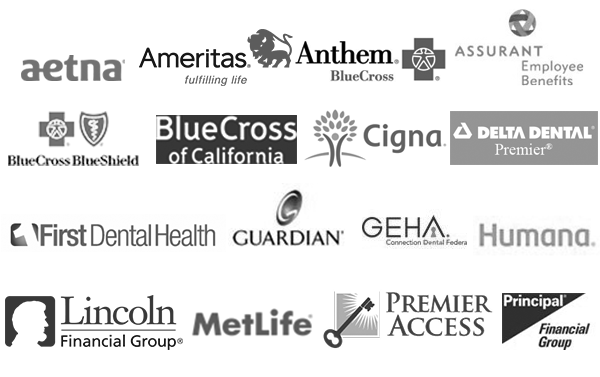 Our team can help you decide if this option is right for your smile. What Is the Clear Aligner System? Braces use brackets, wires and bands to apply the pressure necessary to move teeth. Aligners are made of strong, clear thermoplastic and fit teeth precisely while applying pressure at specific points to move teeth. Aligners can be used to treat most of the same issues that braces treat, and they can straighten your teeth faster in many cases. 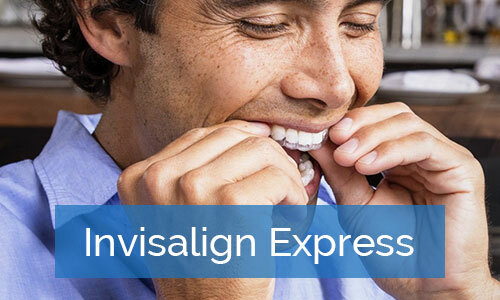 Schedule your appointment today to find out if you are a candidate for Invisalign. The smooth plastic of the aligners sits flush against your teeth and feel comfortable against the insides of your cheeks and lips. Clear aligners are almost invisible when you wear them, and there is no metal to interfere with the look of your smile. You can remove the aligners each time you eat but also when you need to brush and floss, so there is no need to maneuver floss or brush around bulky brackets or wires. You will change aligners every two weeks, which means that you will have less time in the dental chair for adjustments and manipulations. You can see exactly what your smile will look like right at the start of treatment thanks to your virtual treatment plan. You can also see your smile gradually improving with each new set of aligners. Changing your smile is a big step, but we can help you get started on the road to better dental health and a better smile. 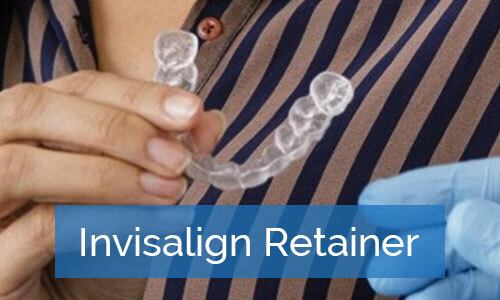 Call our office today to learn more about Invisalign and to schedule your consultation with our team..